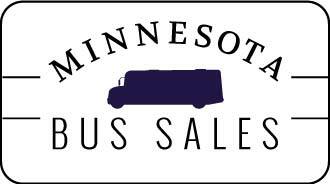 Looking for a rental bus in Minnesota? National Bus Sales is here for you! 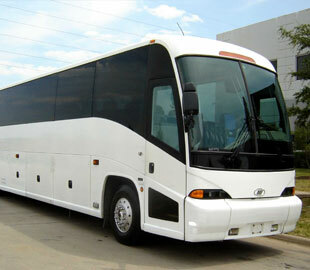 We are known for our new and used buses for sale, but we also have a variety of buses for rent or lease. Whether you need to transport a small team or a full 84 person marching band, we have a vehicle that can work for you. National Bus Sales offers the best bus leasing and rental options in the country, period! We have buses from some of the biggest brands in the industry, including Starcraft, Federal Coach and Glaval. Many of our buses for rent for Minnesota have special features, like A/C, handicap lifts, audio/video and reclining seats. If you need something special out of your bus, let us know and we'll hook you up. We have a variety of flexible payment options guaranteed to suit any wallet. We offer monthly and yearly bus rental and lease contracts for Minnesota, and we have an extensive line of vehicles to choose from. 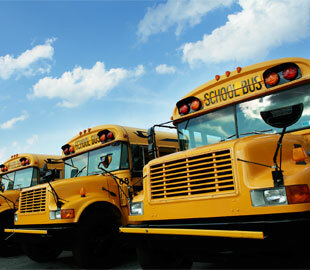 National Bus Sales has worked on TRAC leases, lease purchases, operating leases, and much more. We would love to work out a deal for you. All Minnesota bus leasing and rental contracts require a security deposit, which we will tell you about prior to signing a deal. You will have to maintain insurance on the bus while it is in your possession. We can help you with that if you do not have bus insurance at this time. If you would rather own a bus, you might want to try our Minnesota bus financing. We work with many lenders to provide financing options for all credit profiles and income levels. You can learn more about your loan terms and options by completing a credit application here on our website. Contact National Bus Sales today @ 800.475.1439 to see all of the amazing opportunities in store for you.